On March 22, 2017, the United States Supreme Court issued an opinion in Czyzewski v. Jevic Holding Corp. on “structured dismissals” in Chapter 11 bankruptcy cases and held that structured dismissals cannot be approved where they provide for distributions that do not follow ordinary priority rules without the consent of affected creditors. Let’s start at the beginning. A business may file a Chapter 7 case or Chapter 11 case. If in Chapter 7, the trustee liquidates (sells) the debtor’s assets and then distributes the money to creditors. In a Chapter 11 case, the debtors and the creditors try to negotiate a plan that often keeps the business going while making payments or distributions to creditors. In Chapter 11 there are three potential outcomes — the plan is negotiated and confirmed by the court and the business continues, the plan can never be negotiated and the case falls apart and is converted to Chapter 7, or the Chapter 11 case is dismissed. If the Chapter 11 case is dismissed, everything is supposed to go back to the “status quo” or the way it was before the case was even filed. Sometimes going back to the “status quo” is not easy. Rather than unwinding transactions where people have reasonably relied on them, the bankruptcy courts sometimes do a “structured dismissal.” These types of dismissals are not expressly mentioned in the Bankruptcy Code, but, as the Supreme Court noted, have become increasingly common. In Jevic, certain truck drivers who held a claim for wages that is normally entitled to priority over general unsecured claims were going to be passed over in a structured dismissal. The Bankruptcy Court, the District Court and the Third Circuit Court of Appeals all approved the plan. The United States Supreme Court held differently and overruled the Third Circuit. 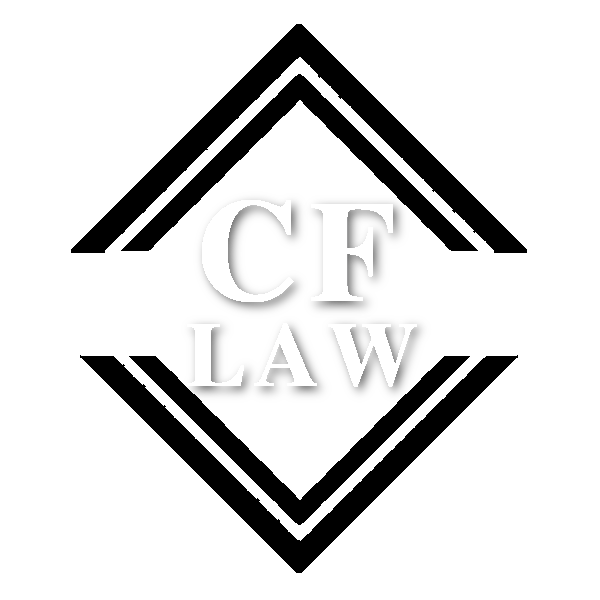 The priority scheme of the Code has to be respected in a structured dismissal, particularly where it is the final disposition of a Chapter 11 case. While there may be “rare cases” where the opposite has happened, the Supreme Court noted it was not in the case of a final disposition of a Chapter 11 and the “rare case” exception should not be turned into a general rule, especially where the Code is clear on the priority scheme that is supposed to be followed under the Bankruptcy Code.